Just some Toyota factory tools that I found laying outside my old host's house. 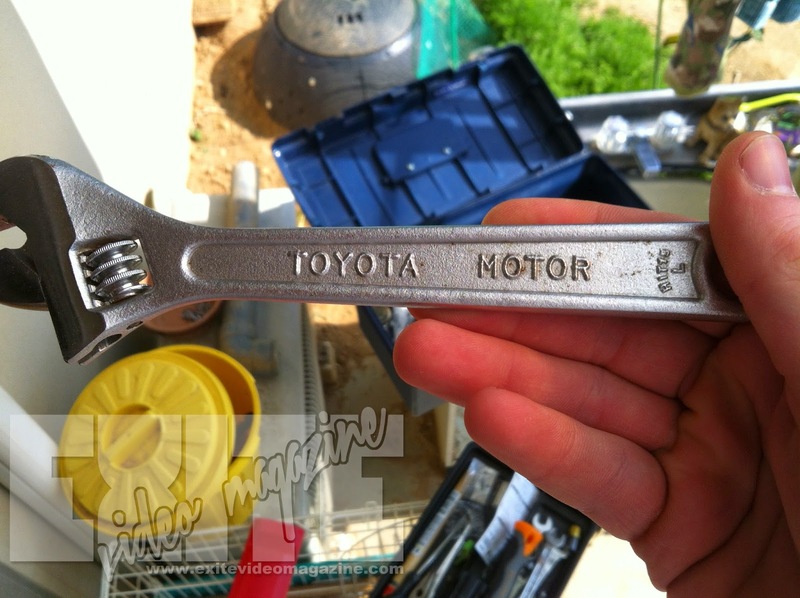 I believe that Toyota's tools were made under contract by either Koken or KTC, but I'm not for sure about that. Another popular tool manufacturer in Japan is Asahi.